A blocked toilet is a common occurrence in households and businesses across Melbourne. With 30+ years of experience Access Plumbing have seen -and solved- it all! 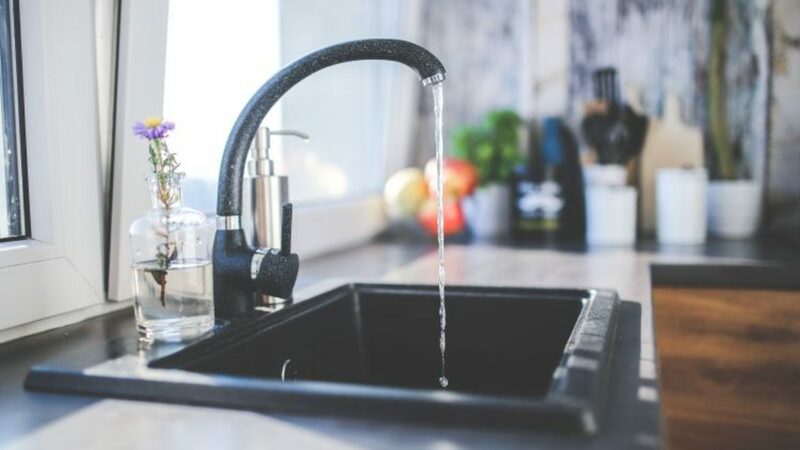 Our team at Access Plumbing will find an efficient solution to your problem right away. We will diagnose the problem and do what is necessary to clear your blockage. Whether you are in Glenroy, Pascoe Vale or the wider Melbourne area We will provide a solution to prevent future blockages from occurring. Our team at Access Plumbing have great expertise in unblocking toilets. . 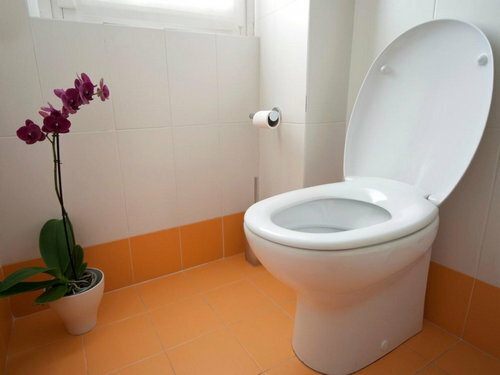 If your toilet is blocked or showing signs of a blockage call Access Plumbing right away. Our team is fully equipped with all the right tools necessary for every situation. These range from a small plunger, a hand held sewer machine, large sewer machine and also a high pressure water jet. We also have a full colour CCTV drain camera which can be used if required or requested. This can be used to see what condition the drain is in. This also comes with a locater to pin point the exact location of a problem. This takes away all the guessing which can ultimately save thousands of dollars. We offer a fixed quote with very competitive pricing. At Access Plumbing we pride ourselves on giving our customers the best possible, stress free service.